For most of the homeowners and business owners, camera surveillance is the best solution to avoid crime and theft. These days, latest wireless cameras are available in the market that serve as effective deterrents and help owners to feel secure and safer. These Wi Fi enabled cameras have gained immense popularity as an effective security measure. However, just like other technological advancements, these camera have a few drawbacks as well. But the benefits outnumber the shortcomings, and this innovative technology continues to be popular about keeping the loved ones and assets safe and secure. If you’re thinking of installing security cameras at your home or office, but are still confused, read the tips to know about its benefits. One of the main and the most obvious benefit of installing security cameras is that it helps deter crime. Whether the cameras are placed at home or at the workplace, they give a sense of security as they prevent crime from occurring. Whether the problem is theft at home or punctuality & productivity in office or business, a high definition security camera is the solution. So, installing a HD Camera surely prevents your home and office from becoming easy targets. Secondly, a good wireless camera helps in monitoring activities and scenarios. Security cameras never let anyone or anything suspicious get out of sight. These days’ cameras are available in all shapes and sizes. So, they can be placed any corner or cabinet or near a picture. 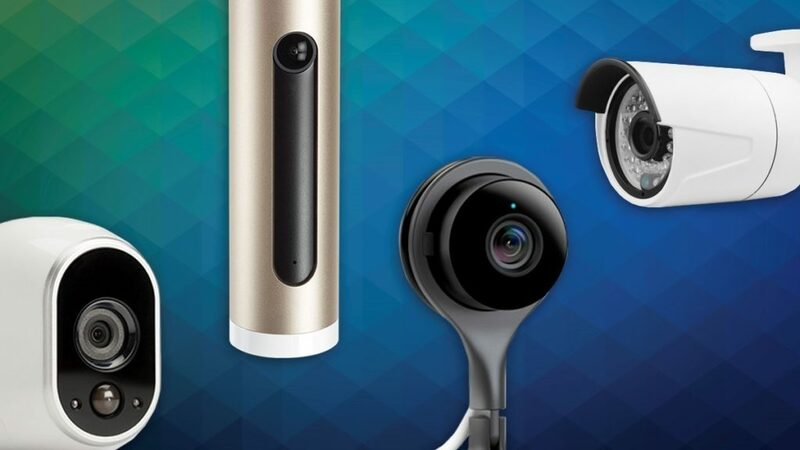 Depending upon the individual’s need, one can buy either hidden cameras or mountable ones to detect suspicious people and keep tabs on their activities. Further, home security cameras are a great tool of gathering evidence. Installing high-tech cameras with video and audio features in the strategic places can help in collecting evidences. Moreover, video recordings from HD cameras can help in making fair and accurate decisions when settling some kind of disputes. Inappropriate, false or modified claims made by customers or some authorities can be cleared using cameras. Further, cameras record and document the entire thing in order of date and time of event. Cameras come in different styles to suit the individual needs. With a wide variety available in the market, one can choose the camera that works best for them.